FRANKFURT -- Germany's highest court has rejected a bid by Volkswagen Group to suspend the work of a special auditor appointed to investigate management's actions in the company's emissions scandal. A three-judge panel did not give an opinion on the merits of the case, in which VW argues that the naming of the auditor by a lower court violated its fundamental rights, but did dismiss the firm's request for an injunction. "The constitutional complaint that has been filed is neither inadmissible nor is it obviously ungrounded," the Constitutional Court panel said in the five-page ruling, dated Dec. 20 and seen by Reuters. It added, however, that VW had not "convincingly made the case for an immediate decision." 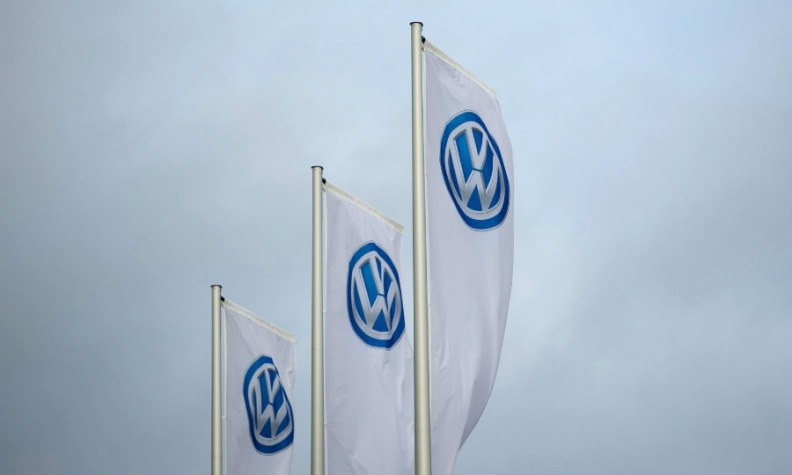 The court in the town of Celle ruled that VW could not appeal against its decision. VW views the appointment of the auditor as a violation of its fundamental rights, a company spokesman said on Friday. Shortly after the scandal broke, VW hired U.S. law firm Jones Day and advisory firm Deloitte to investigate the circumstances of its wrongdoing and who was responsible. Investor groups seeking billions in damages from VW are trying to establish when VW's executive management board first became aware of cheating in the emissions tests and whether it disclosed possible financial damage to investors promptly.